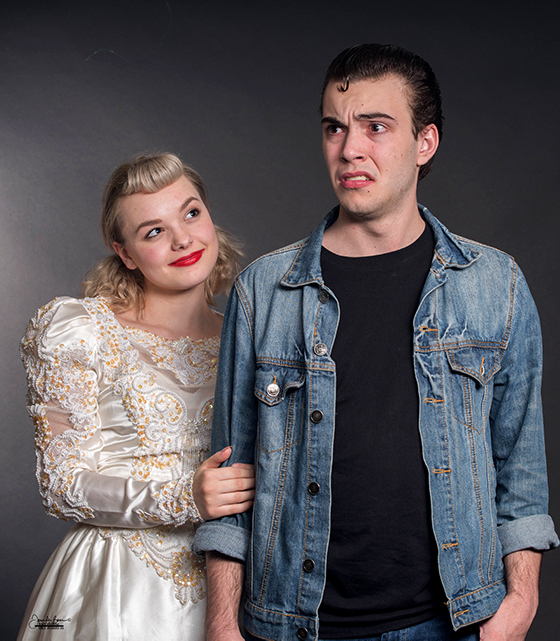 Cry-Baby the Musical is a rockabilly 1950s themed comedy based on the Universal Pictures cult film written and directed by John Waters. The rights only recently became available from Musical Theatre International, and the Motlow production will be the regional debut. The play is described as a rebellious teen comedy event set in 1954 Baltimore featuring conservative “squares” facing off against leather-clad delinquents. It is intended for mature audiences only and adult content includes language, violence and sexual situations. Motlow State theatre students will be featured in the musical, showcasing their acting, singing and musical talents. Musical directing is provided by Teresa Brown, with Motlow Assistant Professor of Music Dr. David Bethea leading a live band consisting of Motlow music department students and local musicians. Tickets are on sale now, with admission $10 for adults, $5 for non-Motlow students, and $1 for anyone with a Motlow I.D. All monies raised are strictly for items to benefit the Theatre department, or for items needed in the auditorium.